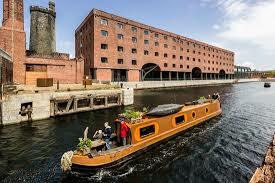 2-3 hour coach and walking tour exploring the heritage of Liverpool in a lighthearted way. 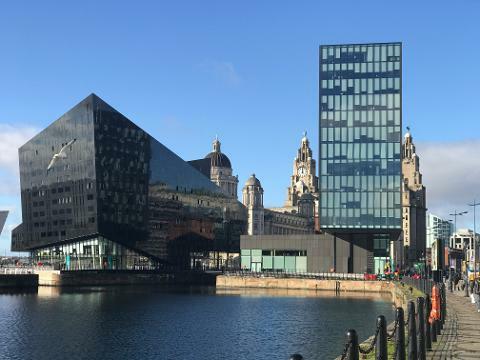 2-3 hour Liverpool “non-Beatles” heritage tour showing in a lighthearted way how and why the city has changed and also includes a visit to the maritime museum & the affects and the gains Liverpool made from the slave trade. 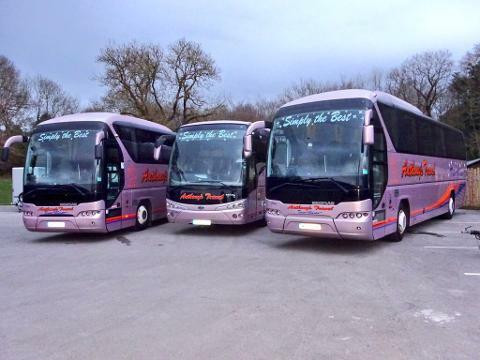 This tour requires transport which we can either guide in your vehicle or we can arrange transport for you. 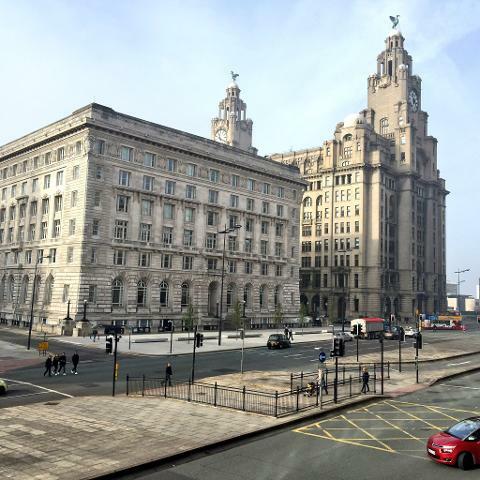 The tour starts at the Titanic Hotel in the heart of the World Heritage Site alongside the original dock wall and in an area which is currently being redeveloped. There are links to filming here including Holywood blockbusters as well as the popular UK series Peaky Blinders. 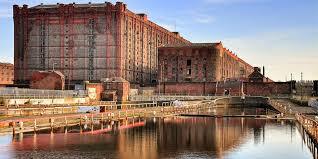 After a guided coach tour through Liverpool World Heritage Site & the city centre we will start our guided heritage walk finish at the Eldonian village (a modern village built for the Tate & Lyle sugar workers it’s on the Leeds-Liverpool Canal & it’s a fabulous walk down a series of canal locks back to the Stanley tobacco warehouse and the Titanic hotel. 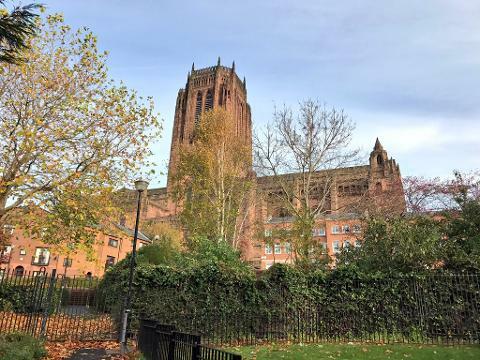 We can of course amend the start and finish location if your guests are staying in a different Liverpool City Centre Hotel, or are maybe having lunch or dinner somewhere after the tour. 16 really is the maximum for one guide otherwise it’s just not a personal tour. 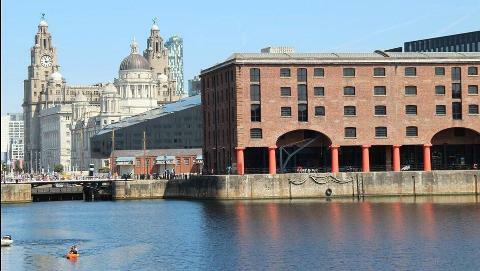 Panoramic Guided coach tour of Liverpool World Heritage Site passing the Georgian Quarter, Cathedrals, China Town and a visit to the stunning Victorian Round Reading Rooms. 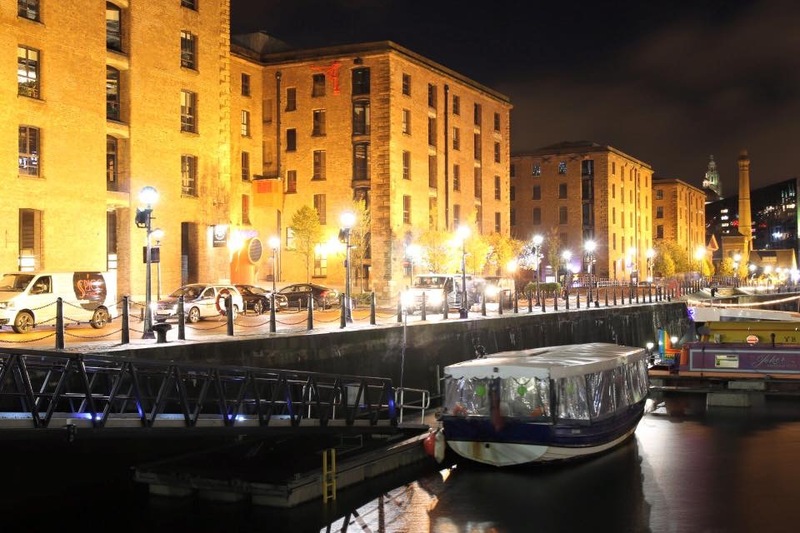 Drive through the Royal Albert Dock and along the waterfront. 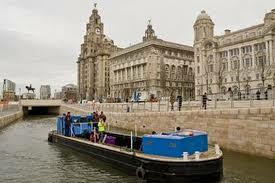 Visit the Museum of Liverpool or the Maritime Museum subject to opening hours. 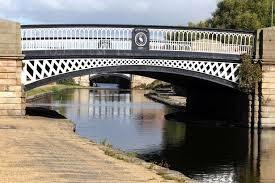 30-minute guided walking tour alongside the Leeds Liverpool Canal back to the Hotel. Qualified local tour guides on a maximum. 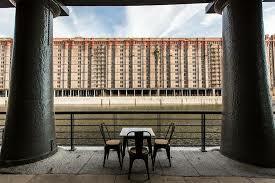 Drinks or refreshments, entrances to any attractions except as per the itinerary.